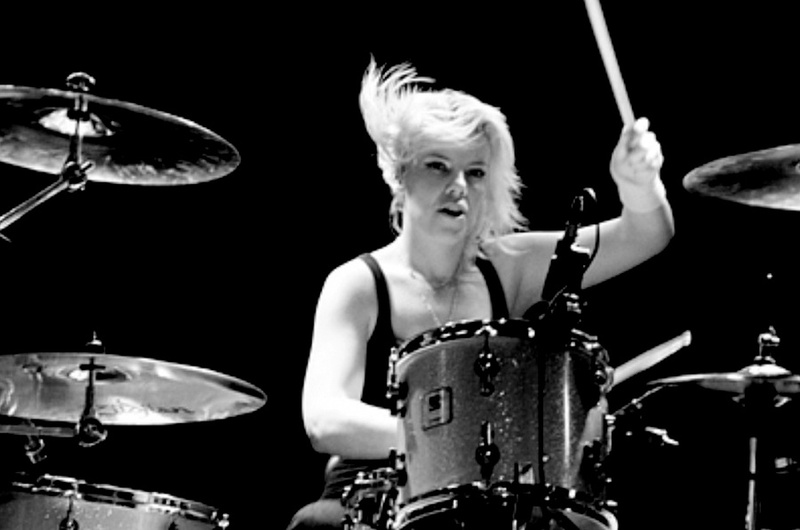 Drum Fills: Wiki says it’s “a short break in the groove--a lick that 'fills in the gaps' of the music and/or signals the end of a phrase. It's kind of like a mini-solo.” Fills define sections and create excitement in the music. 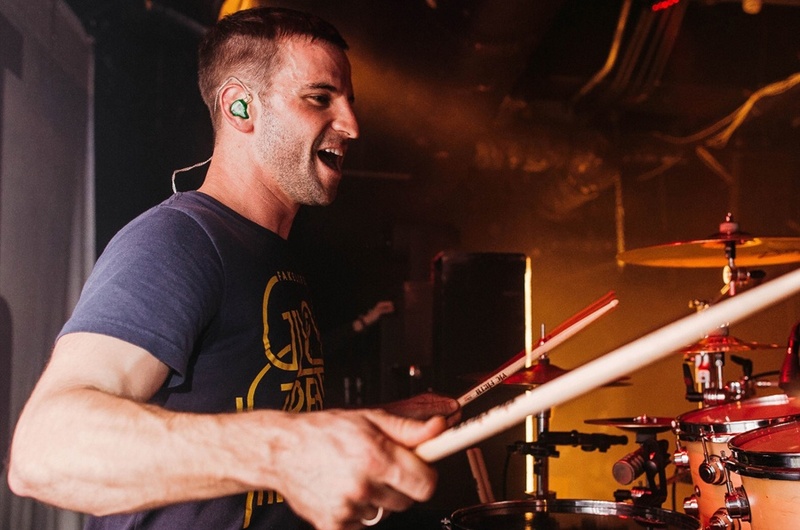 Being able to play or improvise a great fill also helps to solidify your role as a drummer and make everyone around you sound great…but what happens when the drum fill is coming and you don’t know what to say? 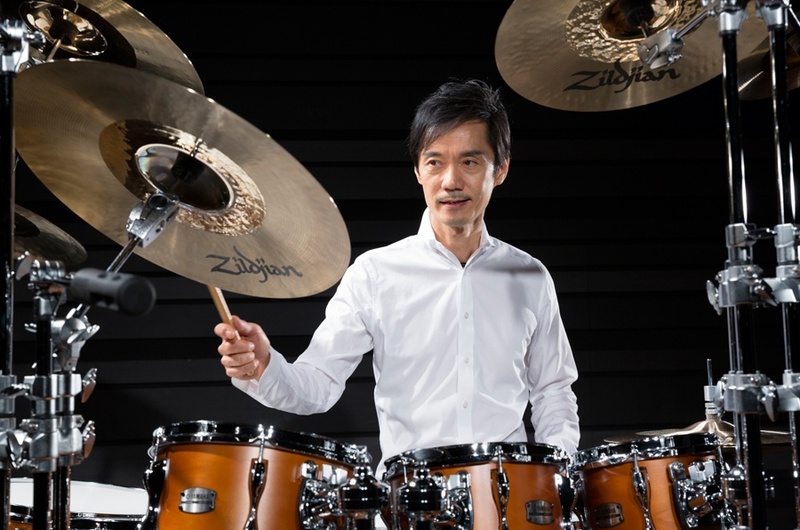 Thankfully, our worldwide team of Zildjian Artists is here to help inspire your creativity and nail playing fills like your favorite drummers! 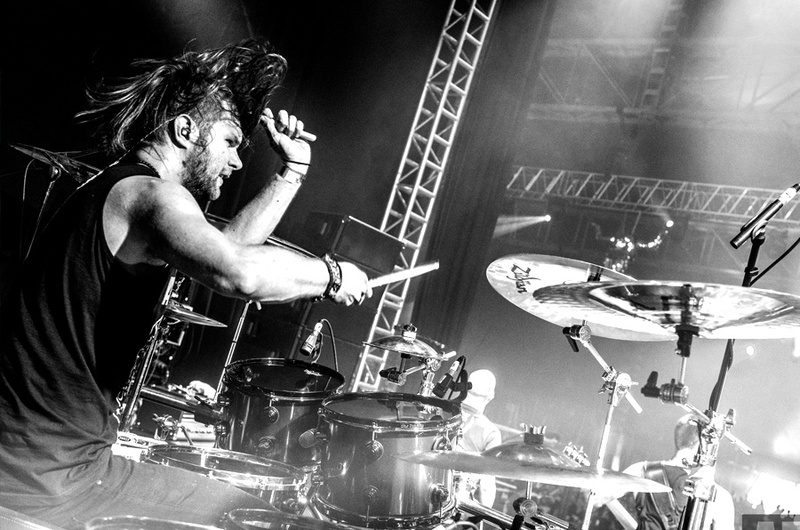 Read on for great tips from our pros on improving your drum fills. 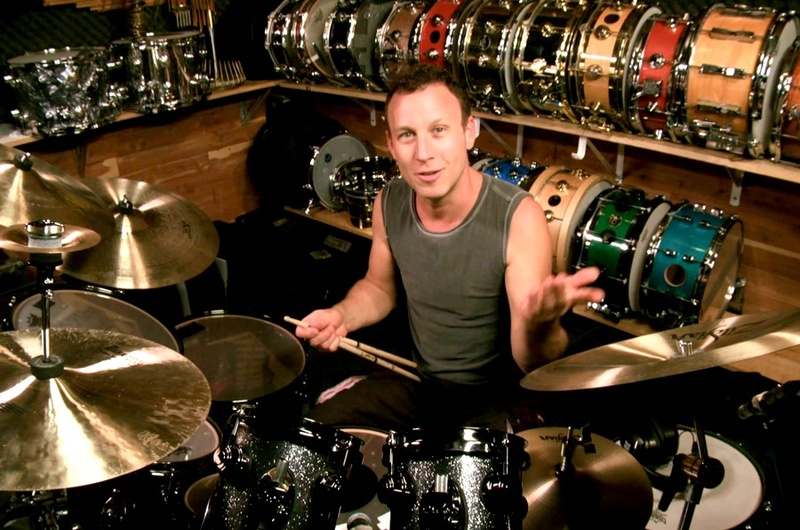 Stephen Perkins - USA, Jane’s Addiction: Use the guitar/piano/bass riff and the vocal melody and vocal phrasing as a guide to your drum fills. Make fills musical and sensitive to the song's motif and theme. 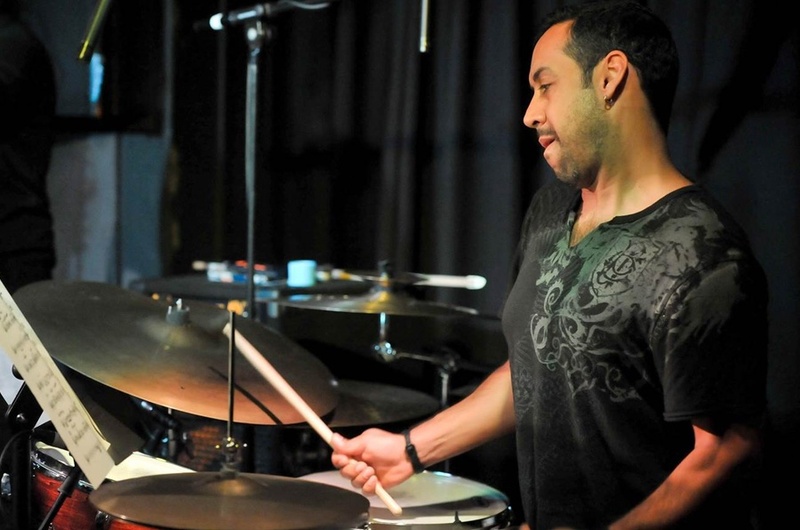 Antonio Sanchez - USA, Pat Metheny: It’s good to remember that we tend to rush on smaller subdivisions and drag on bigger ones so when a fill approaches, it is good to have that in mind. 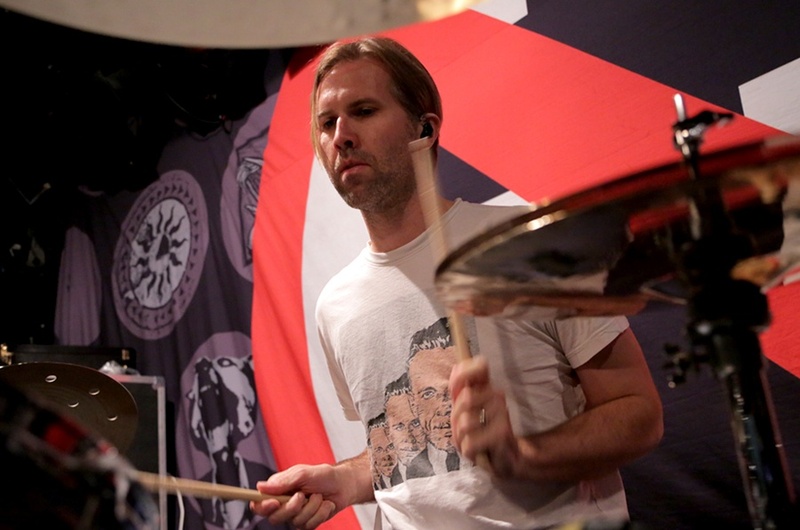 Brooks Wackerman - USA, Avenged Sevenfold: I’m always searching for new ways to approach fills; such as starting tom fills from low to high or breaking up hand/foot coordinations where it flows in a linear way. 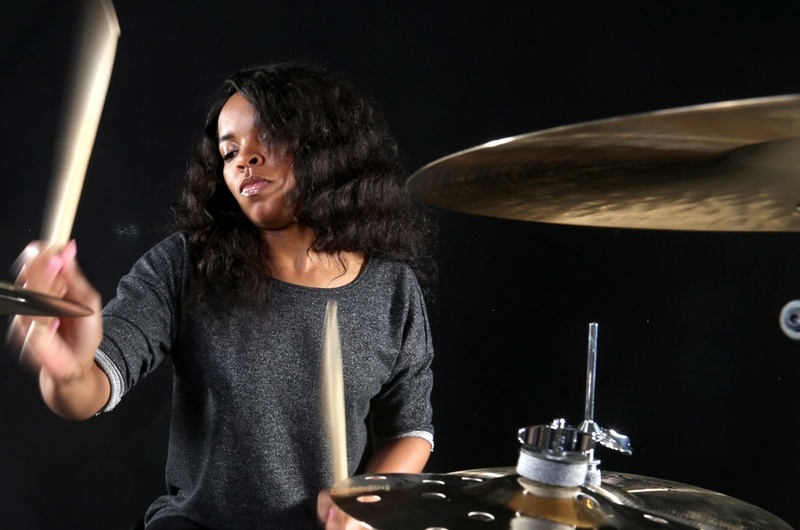 Venzella Joy – USA, Beyonce: Play the fill at a lower BPM to focus on executing each stroke; every stroke is important. Gradually increase the BPM to make sure that the fill is clean once it's played up to tempo. Vasily Rudenko - Russia, Independent: Play rudiments. It will develop your hands and imagination. Try to play accents on toms or play accent on cymbals with your foot and get thousands of variations!! Of course you need try some linear stuff. Check the Gary Chaffee book. It’s amazing to develop hands, independence and feel. 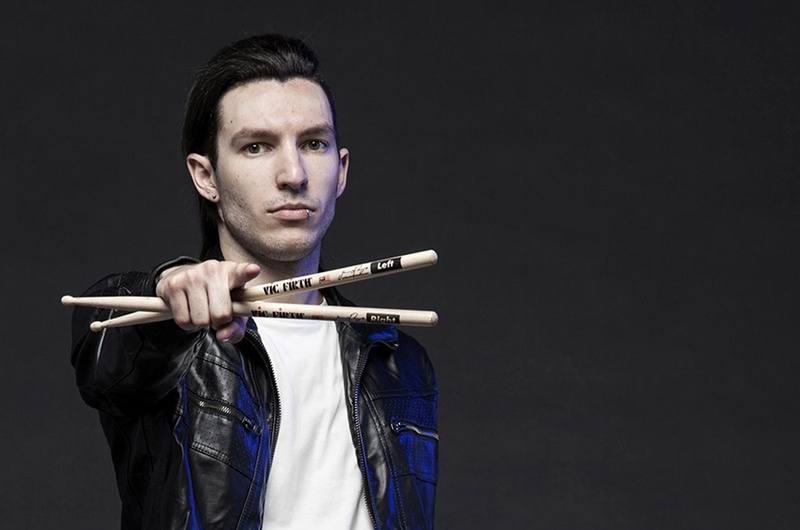 Akira Jimbo – Japan: Listening to what your favorite drummers are doing is the most important practice. 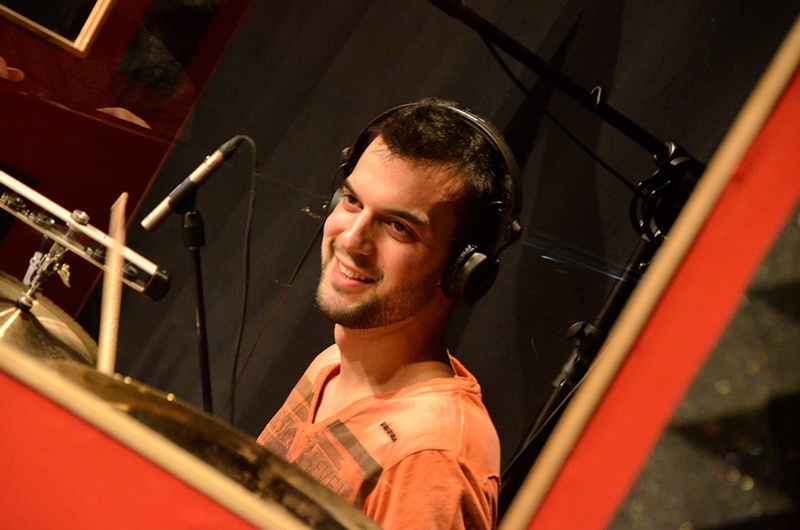 Simon Scheibel - Germany, Lake Cisco: Use the rudiments you feel comfortable with and try to play them around the Set. Also try to play fills with breaks. This will have a lot of impact on the music. Don't play as much as you can in one bar. 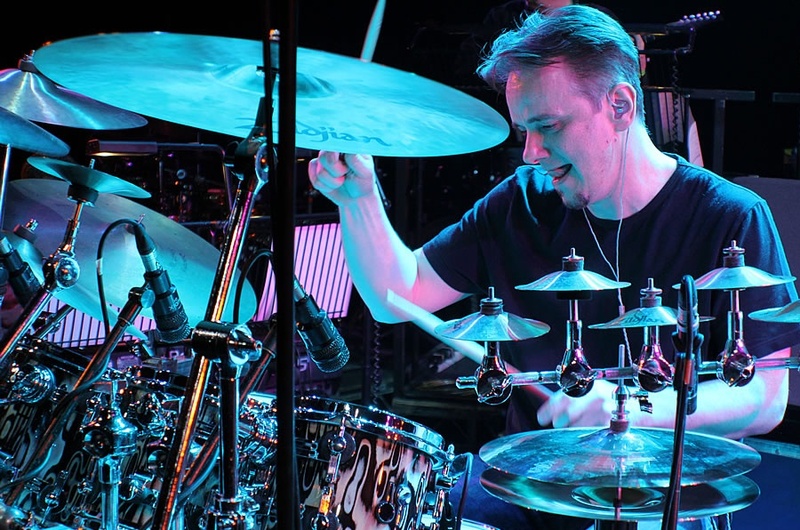 Gavin Harrison - UK, Porcupine Tree/King Crimson: Don't learn a load of stock fills - they will be the only ones you can think of when you're in the middle of a concert. Try to improvise and make variations on your fills every night. Be musical rather than technical. 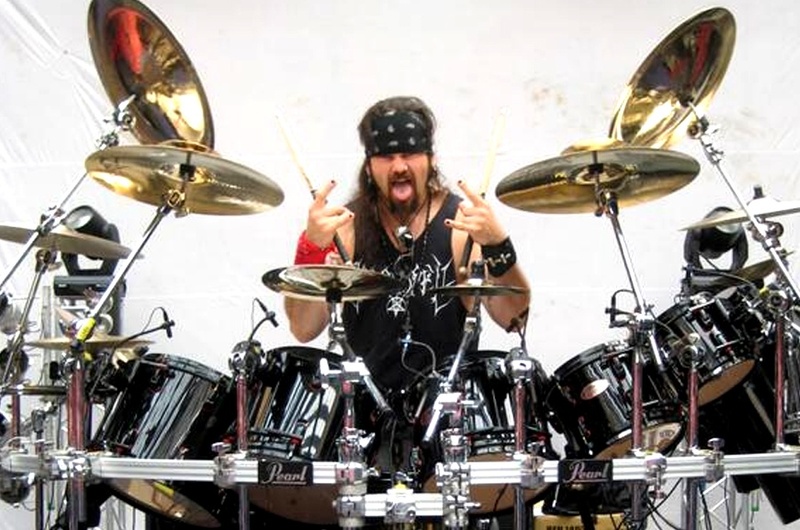 Jason Bittner - USA, Shadows Fall/Flotsam & Jetsam: Record yourself and listen to how you can "modify" what you’re doing. Here are some examples: (1) Take the same fill you’ve played over and over and change the note phrasings around so maybe play the kick where the snare was, etc. (2) Change your fill directions -start counterclockwise around the toms instead of clockwise, split your hands between 2 toms, instead of rolling on just 1, etc. JUST GETTING STARTED? 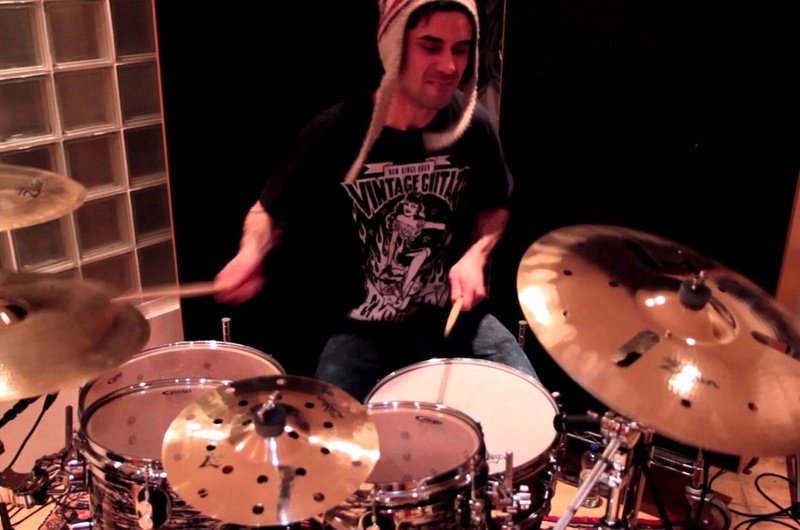 WATCH THIS BEGINNER FLAM DRUM FILL LESSON FROM ZILDJIAN ARTIST STEPHEN TAYLOR. Marito Marques - Portugal, Independent: In my fills, I love exploring dynamics. It makes the fills more musical. The simplest fill, can sound great and powerful with dynamics! 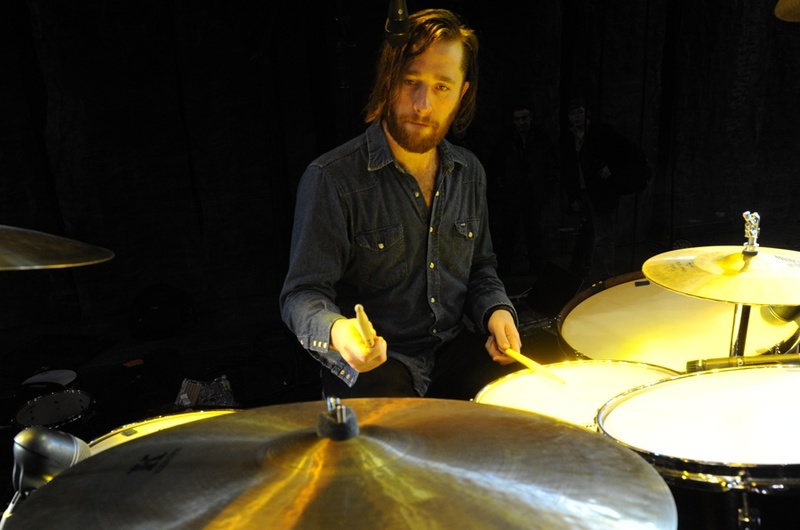 Daniel Platzman - USA, Imagine Dragons: Practice with a metronome and practice slow so you can get your stickings super solid. Bernhard Schimpelsberger - UK, Independent: Listen to the music and never play too many notes. You’ll be just fine! Barry van Zyl - South Africa, Johnny Clegg: Keep the pulse, internally, at all times. Practice fills first with a click, then without. 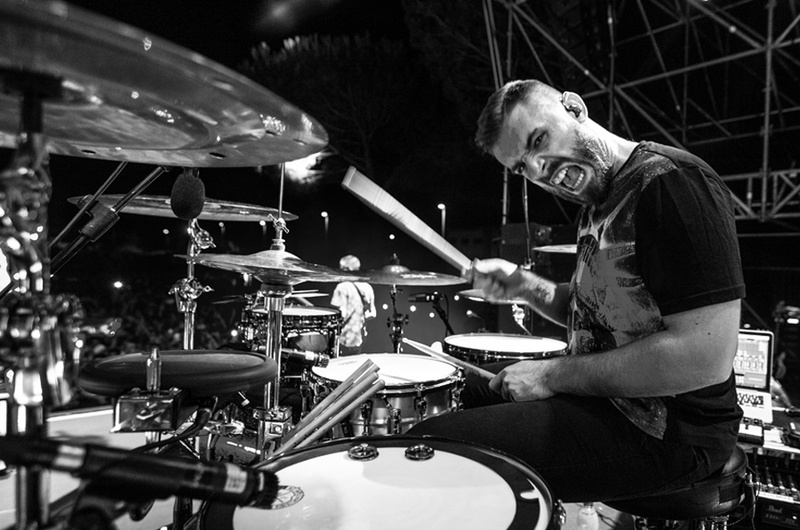 Kent Slucher - USA, Luke Bryan Band: I always try to keep my fills tempo conscious so I usually will turn the click on and play standard drum fills just to work on time. Nothing is worse than hearing a drummer rush or drag drum fills. 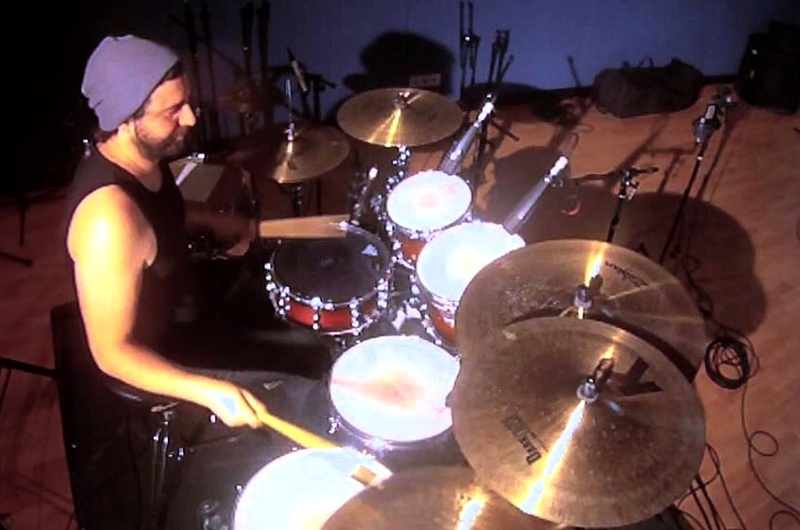 Matt Greiner - USA, August Burns Red: Play the fill slowly and gradually speed it up. When your fill starts to get sloppy, slow it down and work back up to that threshold. 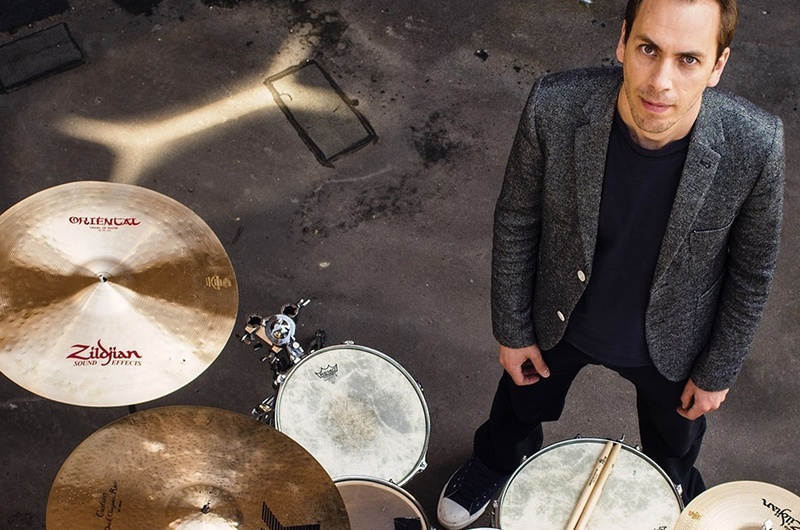 Tobias Derer - Germany, You Tube - Ultimate Music Covers (UMC): Practice singles around the kit and check the linear phrasing concept. I really love 'gospel drumming' style! Play linear triplet and linear fills using 32nd notes. Jacopo Volpe - Italy, Vanilla Sky: Gary Chaffee linear phrases. 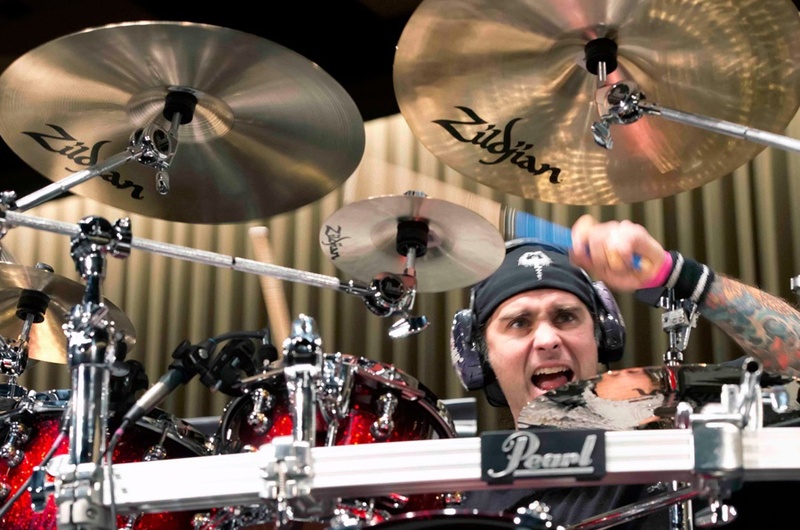 Mike Gaspar - Portugal, Moonspell: I go around the kit with a click doing all different kinds of singles, doubles, triplets, quadruplets, up and down as smooth as I can starting at 100bpm and work it up and down. Faster isn't always better so find sweet spots in the time that feels good and flows. Then I like to mix all the different signatures turning them into cool fills. 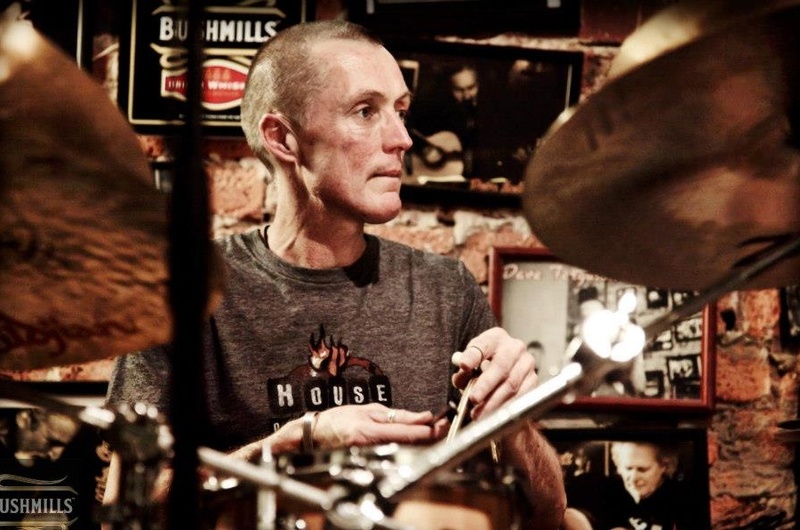 The most important thing is how you go in and out of the main rhythm so practice slow and make all your fills tight. 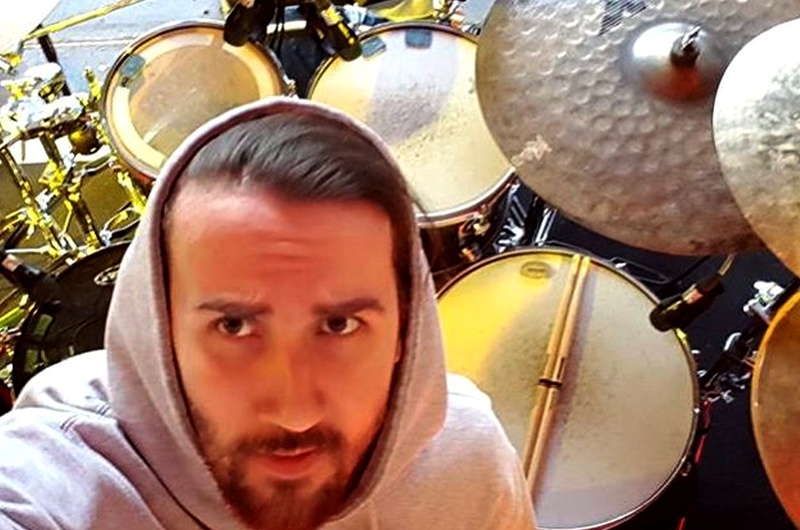 Ihan Haydar – Denmark, L.I.G.A: Play along to songs that have great fills. If you can hear the fill in your head you can also play it. James Payne - Italy, Hiss From the Moat: Try not to always play the same fills. Sing some new ones and then practice from slow to fast, each one that came through your mind. 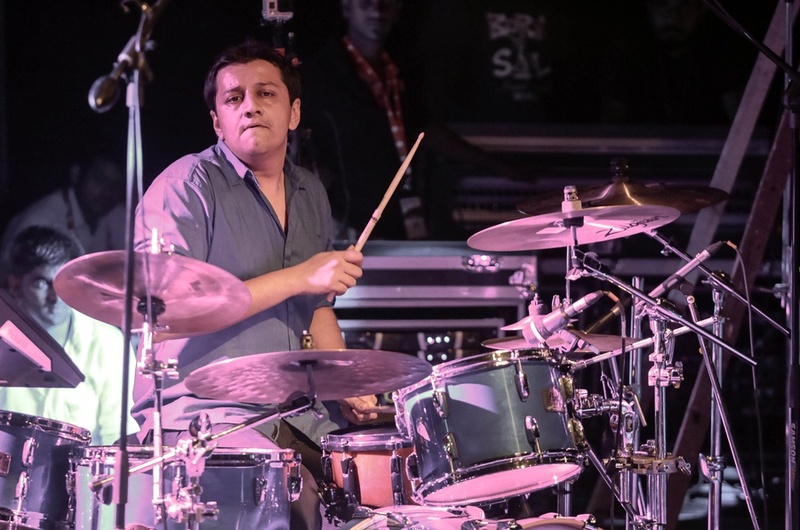 Darshan Doshi - India, Bollywood/Shankar–Ehsaan–Loy: Keep trying different options every time you want to play a fill. 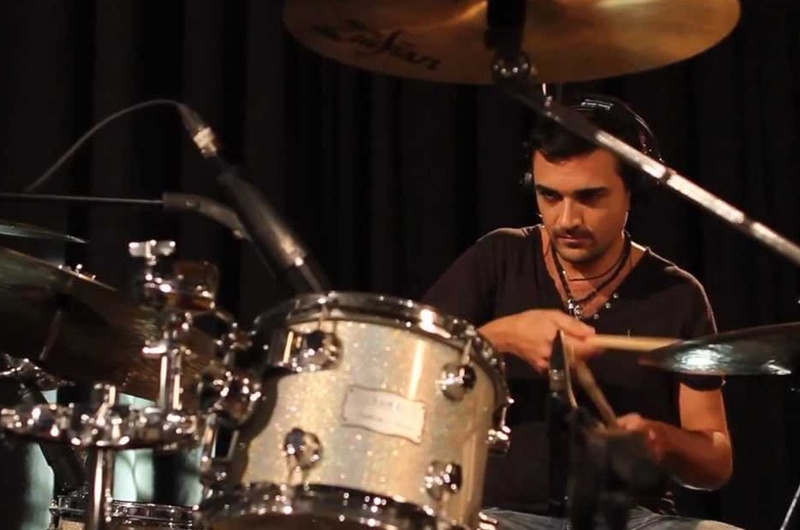 Toni Mateos - Spain, Independent: Try to keep a powerful, round and clear-cut sound while practicing your drum fills. Otherwise they will mess your groove, ruining the whole song. Samantha Maloney - USA, Independent : Start SLOW, then build up to get the fill right! So there you have it. The key word for practicing and developing better fills is vocabulary. 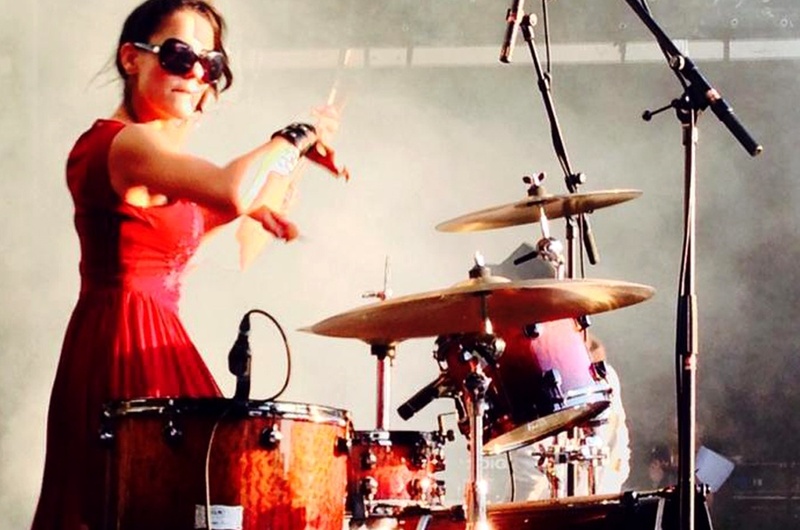 We want our drumming vocabulary to be enormous, because when we have a vast speaking ability, we are better prepared for any musical situation. So how do you get it? By listening to recordings and other players around you, watching videos of your favorite drummers, then working it into your own playing. Listen and "steal" from the vast library of authentic fills from a variety of music styles, and put in the work to develop them into your playing. 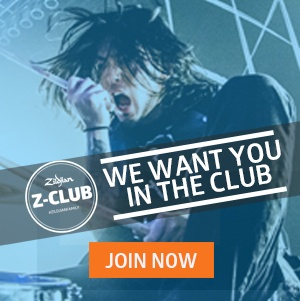 Or at least learn how to fake it well and you will witness an increase in your musicianship that will take you a long way in your growth as a drummer. Share what you know. 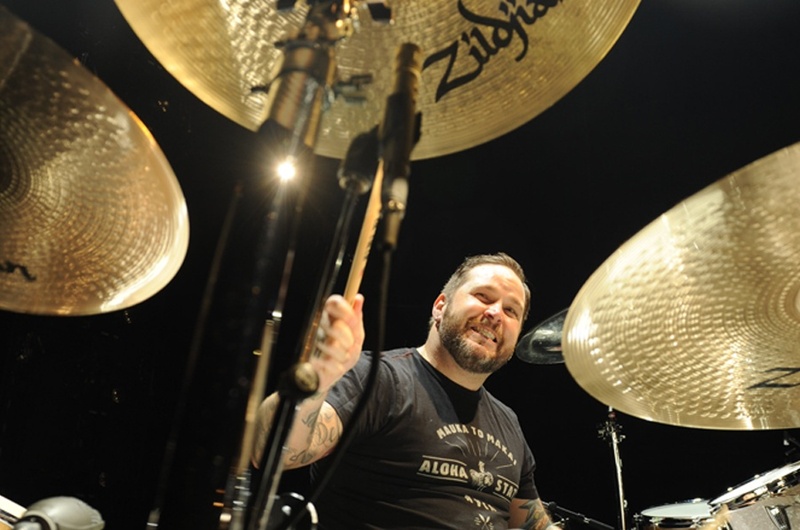 Add your favorite tip for practicing drum fills to the comments below!